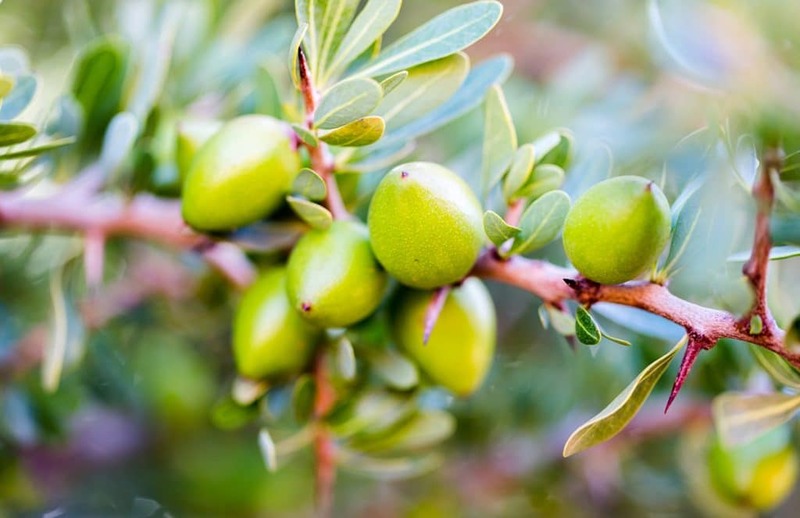 It’s an oil most of us have heard about, but what are the true argan oil benefits? Read on to find out why it’s wise to understand the argan story before you buy, in order to reap its rewards. 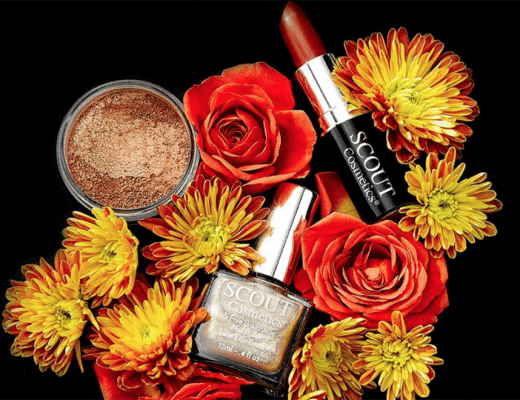 The “return to nature” beauty trend is unearthing some potent beauty elixirs, revered by cultures for thousands of years, with Morocco’s argan oil a buzz in beauty must-buys. Yet, is it just hype or does argan deliver on its promise of an all-round skin, hair and nail saviour? 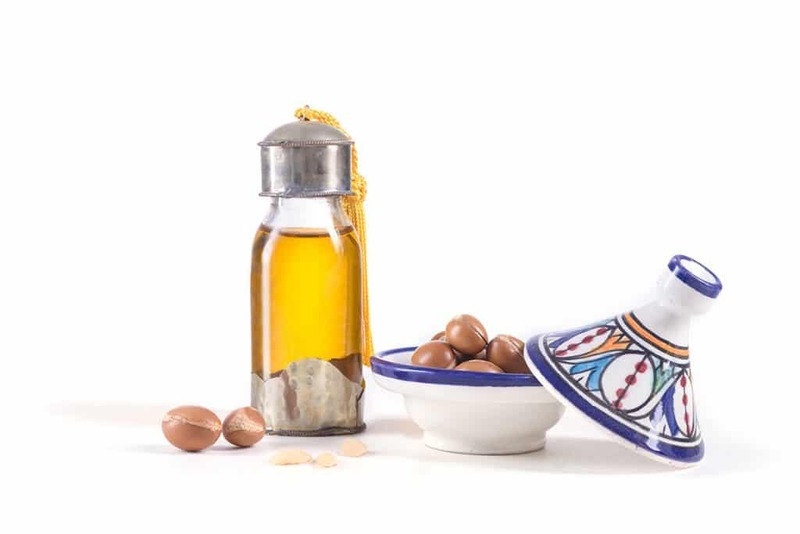 In just over 10 years, Morocco’s ancient argan oil has experienced a resurgence of popularity, thanks to its reputation as a natural all-in-one miracle smoother and soother. 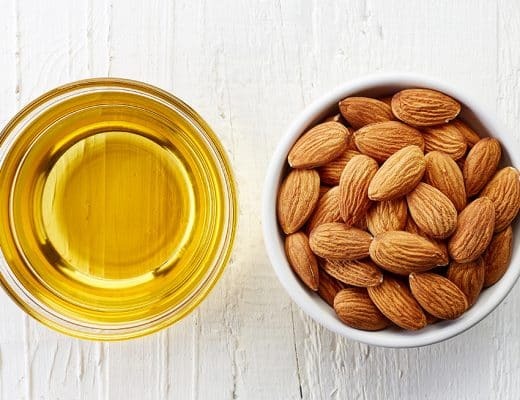 Brimming with skin-loving fats and antioxidants such as Vitamin E, it’s a hair, nail and skin remedy that’s said to slow down ageing and effectively treat problems such as acne, psoriasis and eczema. Produced from kernels of the endangered argan tree, the oil is so rare it commands upwards of $AU300 per litre, prompting the United Nations Educational, Scientific and Cultural Organization (UNESCO) to form a cooperative to ensure the drought-hardy trees are only harvested under controlled, ethical conditions. 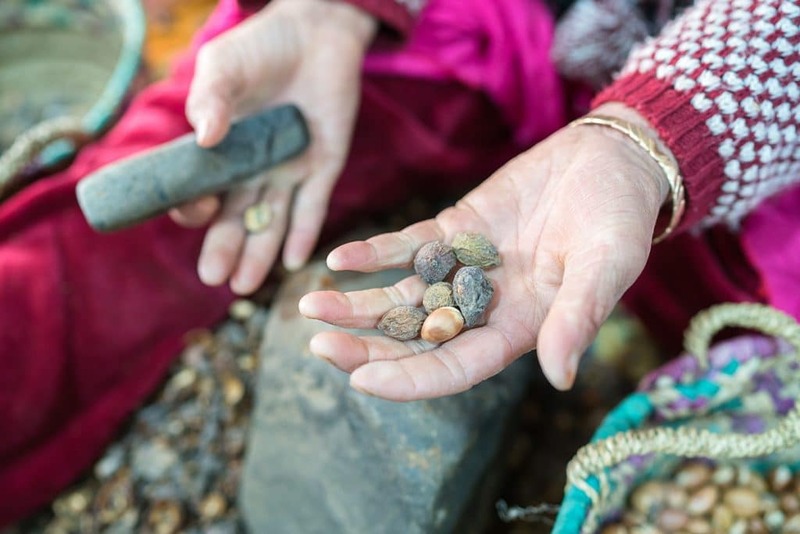 Now, the Berber women of southwestern Morocco, who were once not allowed to work in their communities, are the only people permitted to pick the kernels and extract the oil, which is used for beauty, culinary and medicinal purposes. 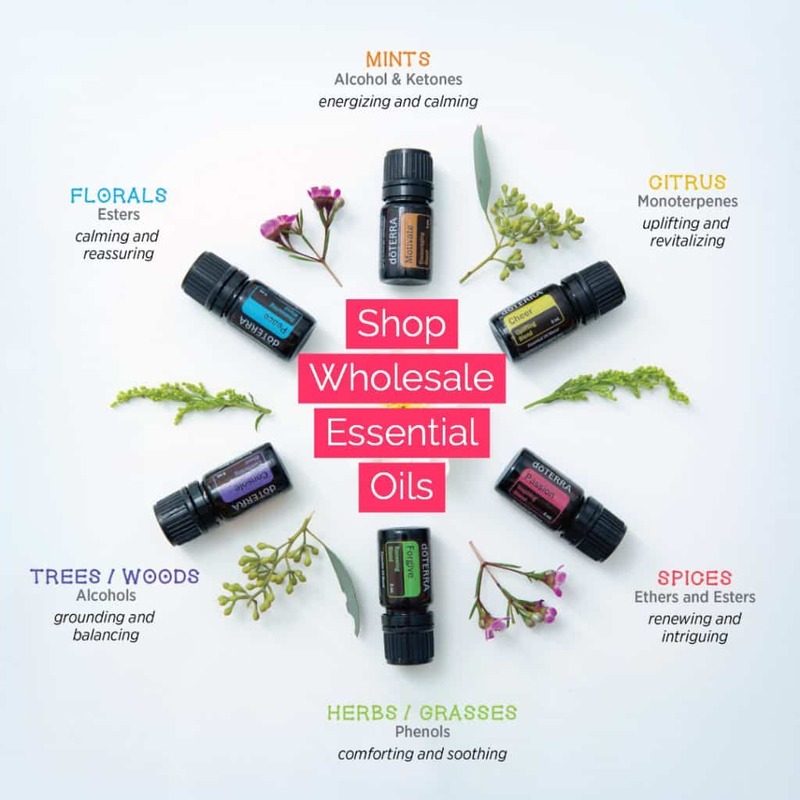 Any profit raised from the oil sales goes directly back into the community, helping to educate the region’s children – and protect the trees, which act as a “foundation species” to 1,200 other plants and animal species. Yet despite the best intentions of UNESCO and the Moroccan community to protect the argan tree, researchers at Cornell University have found the global interest in the oil may have further depleted the rare plant population. In an article entitled Booming Markets for Moroccan Argan Oil Appear to Benefit Some Rural Households while Threatening the Endemic Argan Forest, researchers explain that the rise in local income thanks to the oil’s cultivation has lead to an increase in goat herds: one of the tree’s major predators. 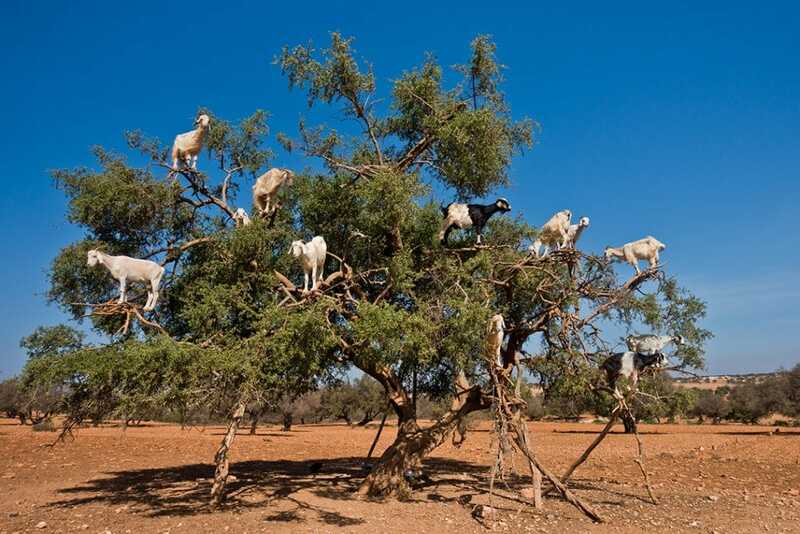 The goats climb the argan trees, stripping it of its kernels and threatening its lifespan. 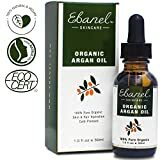 Such findings make it increasingly important for beauty buffs and health enthusiasts to choose not only high-quality oil, but to also buy from ethical companies that go above and beyond to ensure the oil is harvested correctly, while playing an active part in protecting the argan tree’s future. While many argan-specific products promise the skin saving benefits that Moroccan women have known about for centuries, it’s important to look beyond the label when seeking out your brand of choice to ensure what you’re promised is what’s delivered. The more pure the oil, the better the product and overall results. 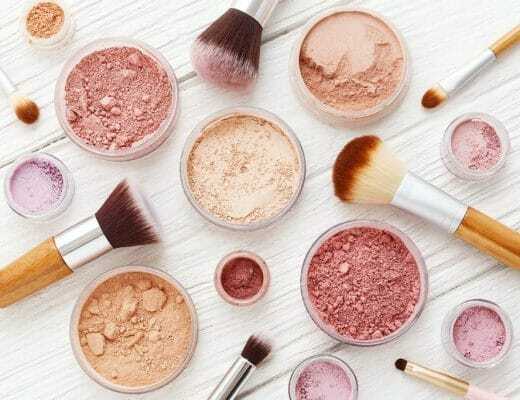 Beware of products emblazoned with “Moroccan” and “Argan”, yet use a small amount of the real ingredient alongside toxic synthetic fillers and preservatives such as parabens, which are said to mimic estrogen and disrupt the body’s hormone system. Looking past fancy labels can mean some in-depth research, however, it’s time well spent when you consider what’s at stake: the health of the Moroccan argan tree population and your own wellbeing. From seed to oil. 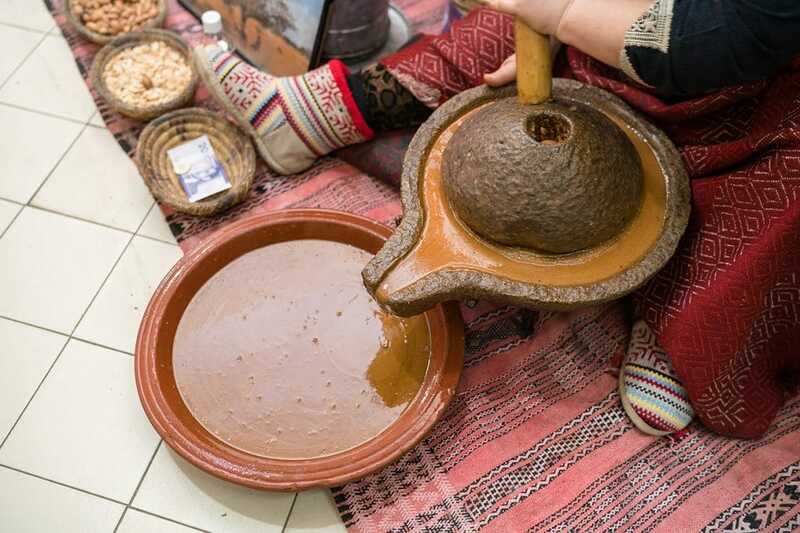 Processing the argan nut. The nuts should not be roasted. Heated argan oil is best for culinary use and not beneficial as a cosmetic, with active ingredients destroyed by the heating process. Argan oil is only beneficial topically when cold pressed, which results in a sour nutty smell. The oil should be extracted by hand or by using a mechanical press that doesn’t exceed 60 degrees Celcius. Choose an amber-coloured UV-protected glass bottle. This prolongs the shelf life of the oil and its beneficial properties. Unlike many oils on the market, argan oil penetrates the epidermis to nourish the skin from within, and helps control sebum production. 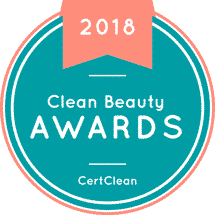 “It’s literally an oil that helps fight oily skin,” says Victoria Fantauzzi of La Bella Figura, a fair trade, ethical beauty company that specialises in the cold pressed oil. 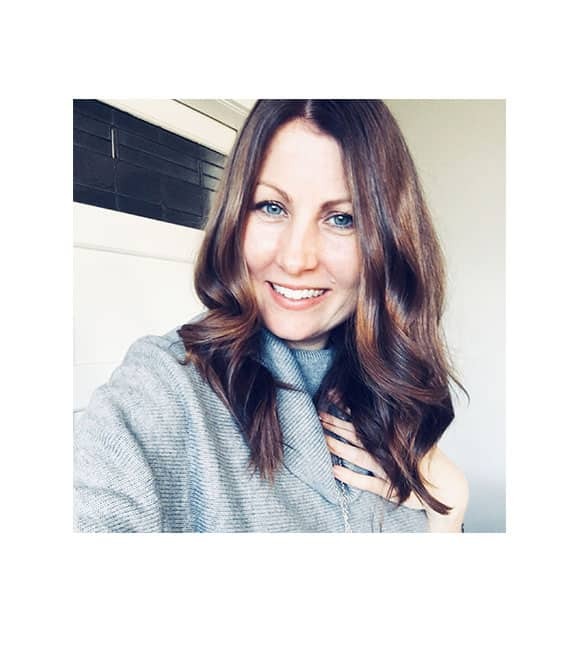 Known as a great multi-tasker, argan oil, which has no known contraindications, is used widely for hair, skin and nails, and also for treating various dermatological conditions as well as stretch marks. Besides its high essential fatty acid content and Vitamin E levels, the other active ingredients include: polyphenols, which are known for their anti-inflammatory, antiseptic, anti-ageing, anti-allergy and antioxidant properties; sterols, also the primary component of the outermost layer of the skin, which are said to foster the structural integrity of cell membranes, while reducing inflammation and improving moisture retention; antioxidant-rich ferulic acid, which works as a barrier to ultra violet radiation; and carotenoids that work to maintain healthy skin and protect against ultra violet radiation. Apply two to three drops of the pure oil to freshly cleansed skin as an intensive night moisturiser. 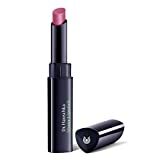 Use as a base for a flawless, long-lasting make-up application. Pat under the eyes to moisturise and alleviate dark circles. Soothing for dry, chapped lips. 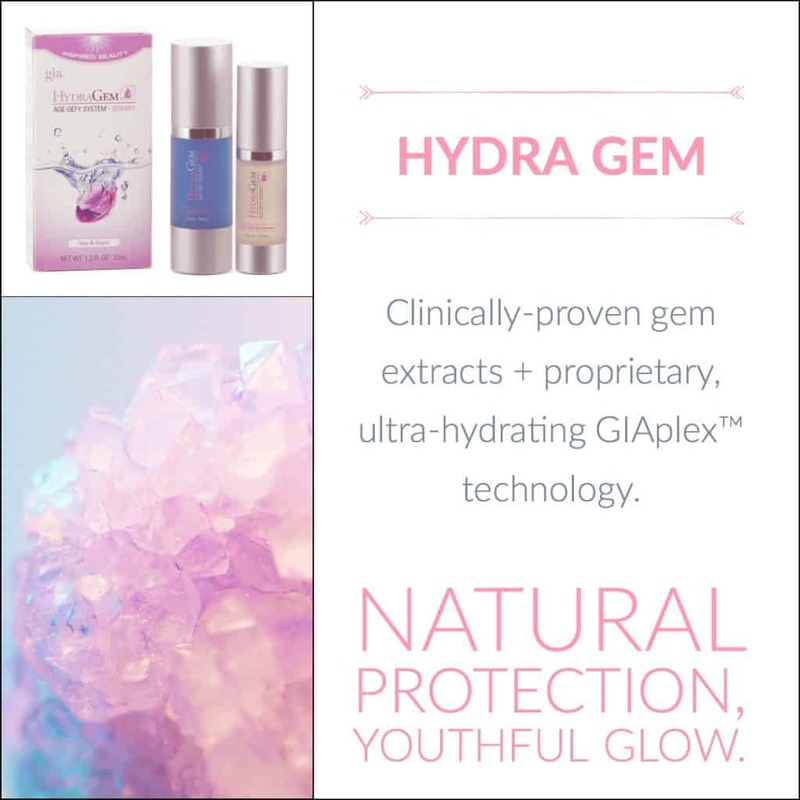 Simply apply one drop for a moisture infusion. Treat dry, brittle ends with pure argan oil, leaving in overnight for an intensive treatment. Smooth flyaway hairs. Rub two to three drops into the palm of your hand and gently massage through. 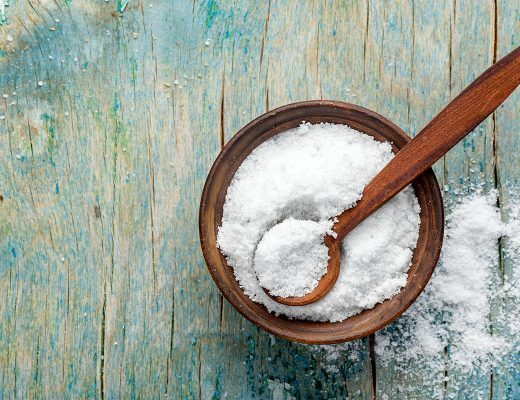 Treat brittle or weak nails with an equal combination of argan oil and lemon juice. Soak for 10 minutes. Massage into hands before bed to soften dry, overworked hands. 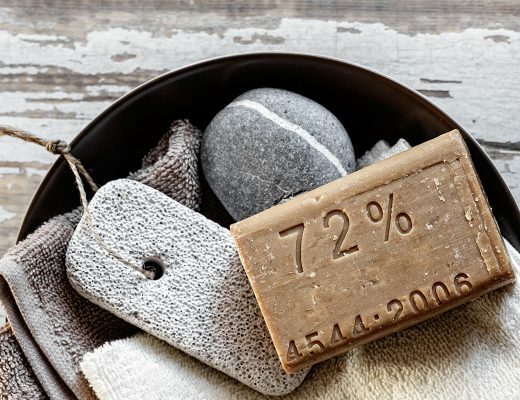 For best results, apply after a bath or shower. Mix with your favourite natural moisturiser for intensive, all-over hydration. Great as an after-sun skin soother. Never apply argan oil prior to, or while in the sun.